We’re back in the Lake District for a few days visiting James’s parents. Today we headed out for a walk along the River Kent and then into Kendal. While I enjoyed the landscapes we were walking through, I don’t think my photographs of it really did it any justice. 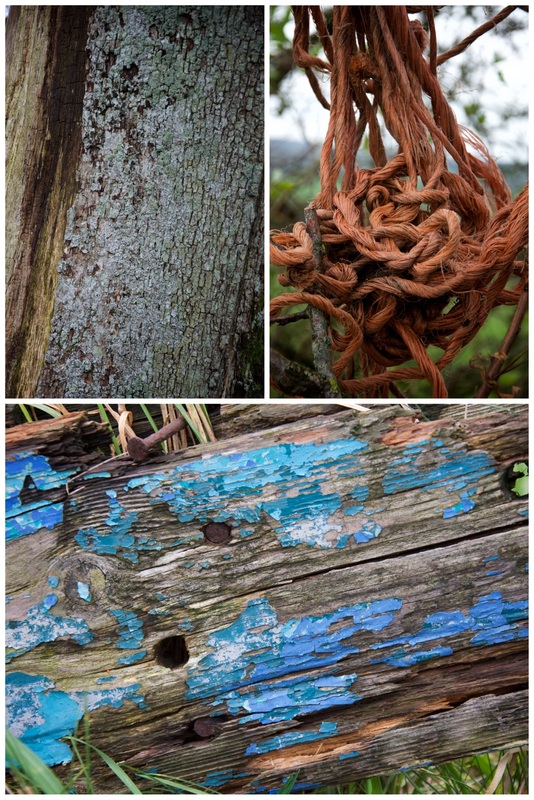 Instead here are a few photos of interesting colours or textures that caught my eye.